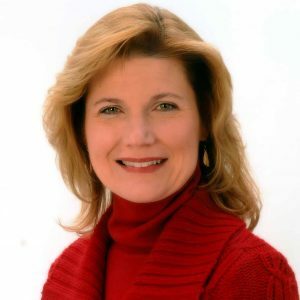 Terry Bates is a professional affiliate with the American Association of Pastoral Counselors and a licensed clinical professional counselor with the State of Maryland. Terry earned a Master of Science from Loyola College. 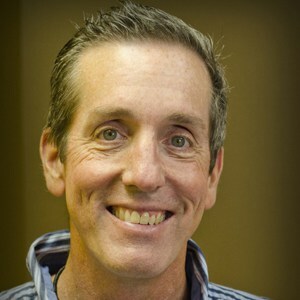 He is experienced in individual, marital, and family counseling. He has a specialty as a family therapist. Kevin is a graduate from Virginia State University with a Master of Science in Clinical Psychology. 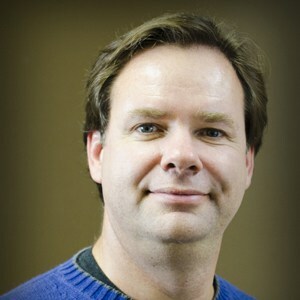 He also holds a Bachelor of Arts in Psychology from the University of Nebraska-Lincoln. He is a member of the American Counseling Association. He enjoys working with late adolescents and adults on a variety of issues including anxiety, depression, and anger. Carolyn enjoys serving a multicultural, multiethnic clientele presenting a variety of concerns, including anxiety, depression, cultural adjustment, stage of life issues, premarital topics, and relational/marital health. She currently works primarily with adult clients—both individuals and couples—to help them resolve short-term difficulties and gain insight into underlying dynamics. Carolyn’s literature, science, and pastoral social science backgrounds provide a rich basis from which to understand client perspectives. Kim works with families, couples, individuals, and groups on a variety of issues, including relationships, mental health, spiritual growth, behavioral problems, trauma, parenting, adoption/foster care, and crisis response. She works with children aged 4 and older and is trained in play therapy. Elizabeth worked with students, parents, and school staff at the Frederick County Board of Education for 30 years as both teacher and counselor. Elizabeth is experienced in crisis intervention and conflict management. She is also experienced in conflict intervention, specifically with congregations. Elizabeth specializes in working with individuals, couples, and families of all configurations throughout the life stages. 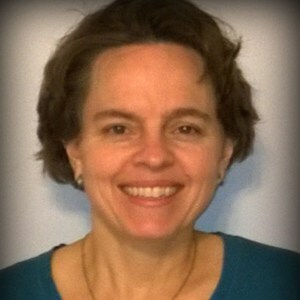 Cheryl Fischer is a graduate of Towson University and West Virginia University. 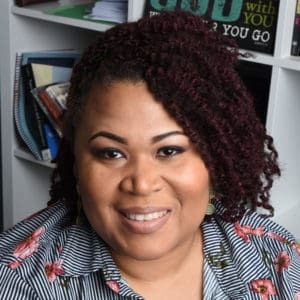 She is a licensed clinical social worker and a member of the American Association of Christian Counselors (AACC) and the National Association of Social Workers (NASW). 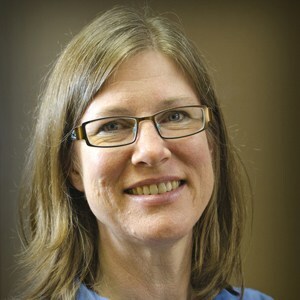 Cheryl is trained in EMDR (Eye Movement Desensitization and Reprocessing) therapy, which resolves the development of trauma-related disorders caused by exposure to distressing, traumatizing, or negative life events. 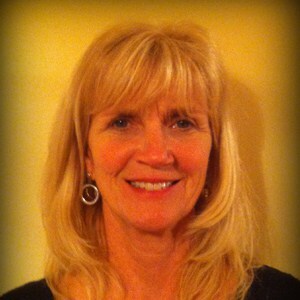 Cheryl enjoys working with couples, individuals, college students, youth, and groups on a variety of issues. Israel is a Licensed Clinical Social Worker, and a Board Certified Diplomate in Clinical Social Work. He holds a Bachelor’s of Science degree in Psychology from the City College of New York and a Master’s of Science in Social Work degree from Columbia University School of Social Work in the City of New York. 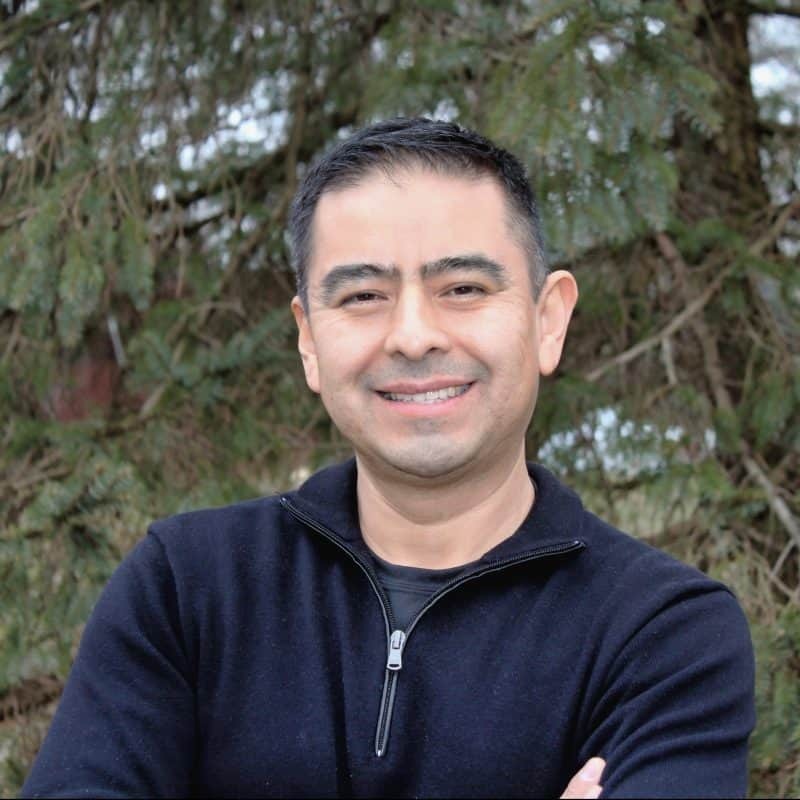 His training includes Clinical Trauma, Mindful Anger, Acceptance and Commitment Therapy, Cognitive Behavioral Therapy, Structural Family Therapy, ADHD, and Parenting. Israel masters the art of guiding individuals, families, couples, and groups to transform a difficult emotion or experience into a powerful therapeutic tool to find healing and growth. Israel is a Commissioned Corps Officer with the U.S. Public Health Service Commission Corps, and he is a guest provider at Walter Reed National Military Medical Center where he provides individual and family counseling for soldiers, sailors, retirees, and their family members. Dan Holler is enjoying his second career as a counselor specializing in healing wounds of adult trauma and breaking the chains of childhood trauma. Dan is also experienced in resolving phobias, anger issues, anxiety, and family conflict. He works with children from age 8, adolescents, and adults. He specialized in sexual abuse cases during his two and a half years as a child abuse investigator for the Carroll County Department of Social Services. 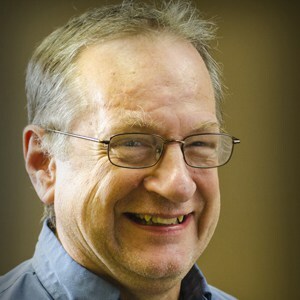 Dan has provided workshops for social workers at the University of Maryland School of Social Work and for the Maryland Chapter of the National Association of Social Workers. He is also an adjunct instructor at Carroll County Community College. 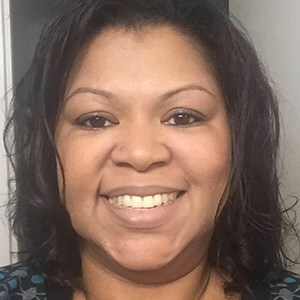 Natasha Miller has been working in the inner-city Washington, D.C., area providing counseling and case management services for the past 10 years. Natasha has experience working with individuals, groups, families, and adolescents, as well as college-age adults. Her areas of specialty include crisis counseling, navigating past trauma, life transitions, self-esteem, chronic mental illness, and spiritual growth. Natasha utilizes cognitive behavioral interventions and strength-based approaches to getting clients to reach their goals. 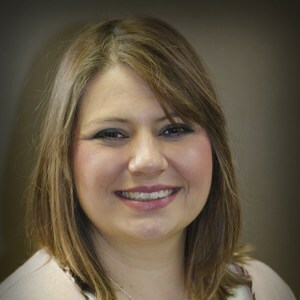 Natasha is a licensed clinical professional counselor and a graduate of Capital Bible Seminary. Sarah is a Licensed Clinical Social Worker who enjoys working with adults (individuals and couples) focusing on issues such as depression, anxiety, ADHD, relationship struggles, codependency, grief and loss, and life transitions. A graduate of Johns Hopkins University, George Washington University and the University of Maryland School of Social Work, she has 12 years of experience in hospice care and counseling. Her office is in Arbutus, MD. Julie counsels children, adolescents (ages 7 and up), and families on a variety of issues including trauma, separation/divorce, emotional/behavioral difficulties, relationships, and family conflict. She also works with adults of all ages, as well as couples and groups. Her specialties include healing from trauma, past hurts, codependency, depression, and anxiety through treating both the mind and spirit. Kelly Price is a licensed clinical social worker. She earned her Master of Social Work from Catholic University of America. She has experience working with a range of clients, including children, adolescents, adults, and families. Kelly is experienced in crisis intervention, behavioral issues, school issues, depression, and anxiety. Her office is located in Knoxville, MD. 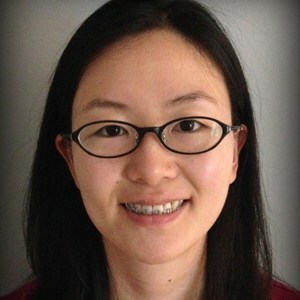 Yaoying has a M.A in Clinical Mental Health Counseling from Liberty University. 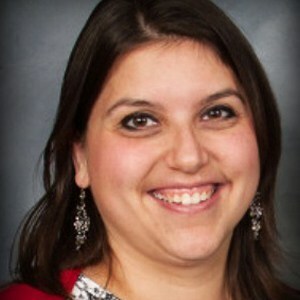 She is a resident in counseling with the State of Virginia and a licensed graduate professional counselor with Maryland. She has experience working with couples with relationship issues, school-age children/adolescents and their families, and adults with depression/anxiety/anger management/relationship/adjustment issues. 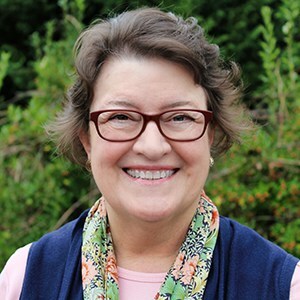 During the past 3 years, she has led workshops/groups in churches around great DC area focusing on parenting, communication, and emotion regulation. 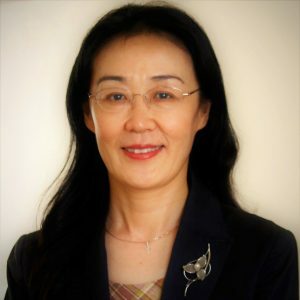 Prior to entering into the counseling field, Yaoying had worked as a financial analyst, project controller, and Engineer. With her diverse educational background and working experience in different cultures, Yaoying is more able to understand clients from their perspectives. Her interests include cross-cultural marriage issues, parenting, relationship issues, adjustment issues, career change, depression, anxiety. She is bilingual in English and Mandarin. She loves traveling, lived in four different countries and visited more than ten before. Matt has over 24 years of experience in individual and couples counseling focusing on a variety of therapeutic issues, including childhood sexual abuse, depression, anxiety, relational conflict, and sexual addictions. He also leads workshops and training classes focusing on developing healthy relationships. 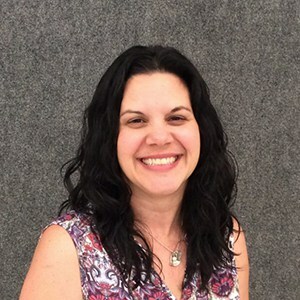 Karen is a licensed clinical social worker who works with individuals and families with a variety of issues, including parenting concerns, ADHD, anxiety, depression, foster care/adoption, and past trauma. She has training in play therapy and particularly enjoys working with preschool and elementary school-aged children. Her background also includes experience with adult survivors of abuse. 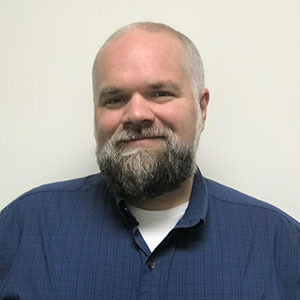 Dr. Rodgerson is experienced in individual, marital, family, and sexual addictions counseling, and he is an assistant professor in the Pastoral Counseling Department of Loyola University Maryland, where he is the Director of the MA program in Spiritual and Pastoral Care. 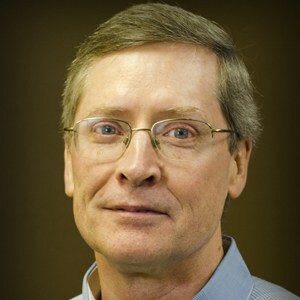 He works primarily with clergy and serves as the Clergy and Congregational Care Coordinator for CentrePointe. After serving on the staff of several churches as an associate pastor in the areas of discipleship, youth ministry, and outreach, Dan began a second career in counseling. 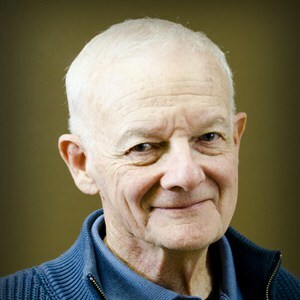 He has worked in pastoral counseling centers and publicly funded programs including hospitals, family service agencies, and county health departments. He has gained experience and specialized in couples therapy, family therapy, and therapy for co-occurring disorders (clients with both a substance abuse and a mental health disorder). Erin earned her Master of Science in Pastoral Counseling from Loyola University Maryland. She enjoys working with individuals, young adults, couples, and groups by coming alongside people to assist them in finding deep healing. Her previous career as a campus minister has given her insight into helping individuals through a variety of life issues. For the past three years, Erin has facilitated groups with people in early recovery from substance abuse. Erin has experience with addictions, identity issues, life transitions, relational conflict, anxiety, depression, and spiritual issues. Niki Taylor has a Bachelor of Science in Psychology with a minor in Neuroscience. 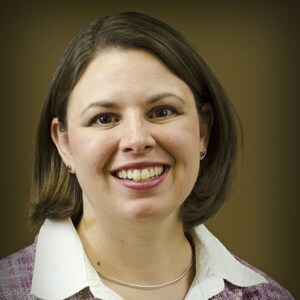 She is a graduate of Liberty University with a master’s degree in Professional Counseling. 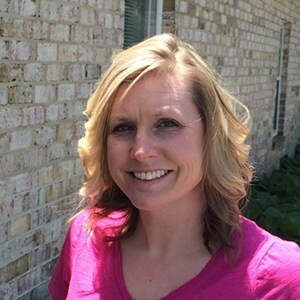 Niki is currently working on her certificate in Biblical Counseling from Southeastern Baptist Theological Seminary. She enjoys working with children and adolescents, especially those dealing with anxiety, depression, and relationship issues. She is a member of the American Association of Christian Counselors. Niki’s offices are in Rockville and Columbia. 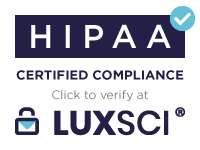 Christine graduated from Louisiana State University and received a master’s degree in Clinical Community Counseling and a post-master’s Certificate in Counseling At-Risk Youth from Johns Hopkins University. She has had training in family, marriage, individual, group, and play therapies. Christine has experience working with issues of addiction, sexual abuse, separation/divorce, adjustment, anxiety, and depression and has developed and taught classes on marriage and parenting. 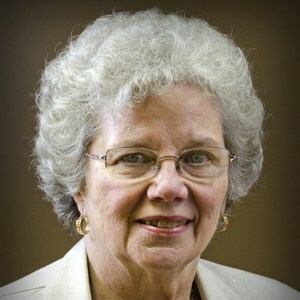 Additionally, she has been active in education and the homeschooling community for over 20 years. She enjoys working with clients in every stage of life. Christine is a National Certified Counselor and a member of the American Counseling Association. Her office is in Clarksburg/Germantown.